We have a date set for the completion and that date is now here, the completion and transfer will be completed at about 12 noon. I have spoken to the transfer company and they have said to contact the solicitor to arrange to have the money paid directly to them. I e-mail the UK solicitor and surprisingly get no reply. On the morning of the completion I telephone them and I think we are both surprised to actually speak to each other. He asks his manager if the money can be split with the transfer company and the answer is no. This would’ve been better yesterday as today is Friday and the exchange rate is dropping daily. I contact the bank in the UK and ask if the money can be transferred to the exchange company, As this is not a transaction I have done before I will need to pop into the bank, it is at this point I explain that I am in France. Why did I not think of this when I was actually in the UK? The bank is very helpful and says as long as I can fax a letter to them with my signature they will accept it. OK, where do you find a fax machine in the 21st century? Why can I not just scan it, surely that is the same thing, but no a fax is required. 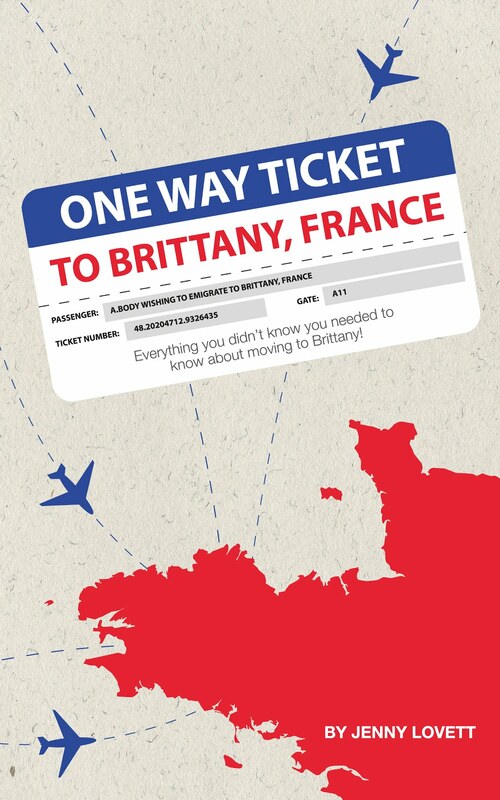 It is funny we had always thought that France was so behind with technology and bureaucracy, but after selling a house in the UK and here in France, the UK seems very antiquated now. I first go to my French bank; after all it is a bank transaction. They try to help and I think something got a little lost in translation as whether the fax machine was on holiday or the person that uses it? The teller then goes to a manager’s office to se if there is any other way to help, there isn’t so we stand and discuss where else he thinks we can go, we have the Mairie (town hall) or the Notiares office. The Notaire is closest so we try that one, and luckily they do still have a fax machine, there are no questions asked as to why we want the document faxing, no questions as to what this has to do with their office just a smile and a reply of no problem. The letter is faxed, it will now need at least 2 hours to reach the correct department the exchange rate is booked at today’s rate, now we just need it all to go from solicitor, to bank to exchange company. What could possibly go wrong with such high level technology as a fax machine! This is the bit I am going to miss most about France, how helpful and friendly everybody is, our fax had nothing to do with our French bank, the Notaire of the Mairie, but each was willing to help and when they couldn’t to take the time to think of somebody who could. Are we doing the right thing leaving Huelgoat, can Portugal ever live up to our experience here? But back to the wait for the money confirmations. At almost 5 pm the bank confirm the money is with the exchange company. I could almost cry with relief and then a different emotion hits, it has gone, the UK house that we had always planned to be our pension is gone, we have to make Portugal work as there really is no back up now whatsoever, but the sad bit is my last family home is no longer mine, but there is a wonderful family moving into it with children. It will be a family home again. That is a lot of ups and downs in one day and good to hear the fax, etc. worked out on time. See you in Portugal. Hope to read all about your new life there. I don't have the slightest idea if that'd still work these days but my first attempt in Austria would be the nearest post office, they used to have public fax machines. 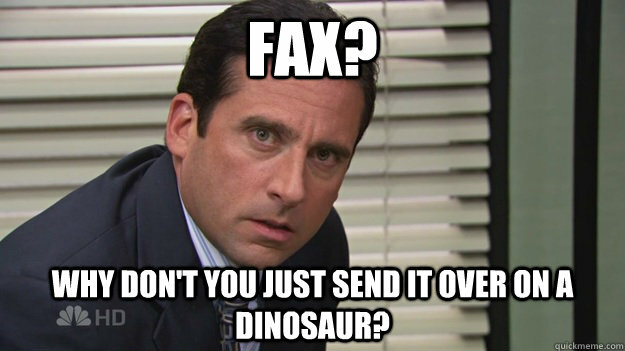 My parents actually own a fax machine and even still use it from time to time but mostly as a copier. It's half-broken too so receiving faxes is tricky and sending them requires some manual pushing and shoving to get the document properly fed - 1990s technology.